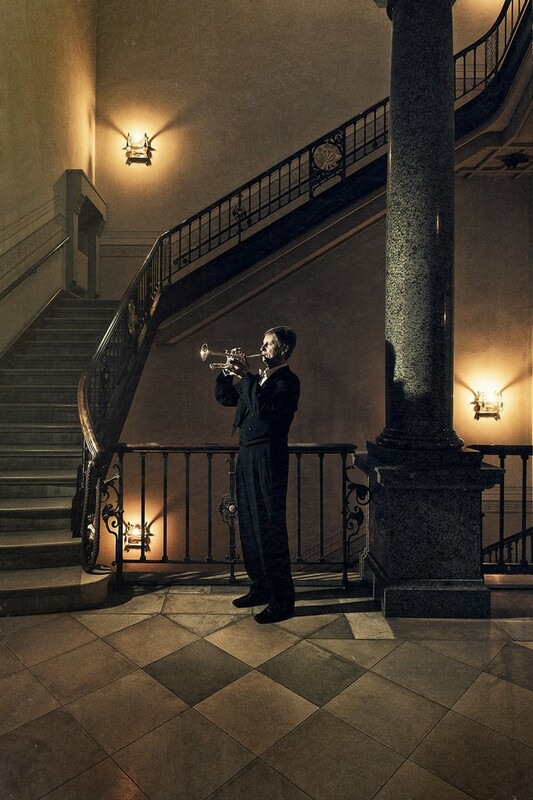 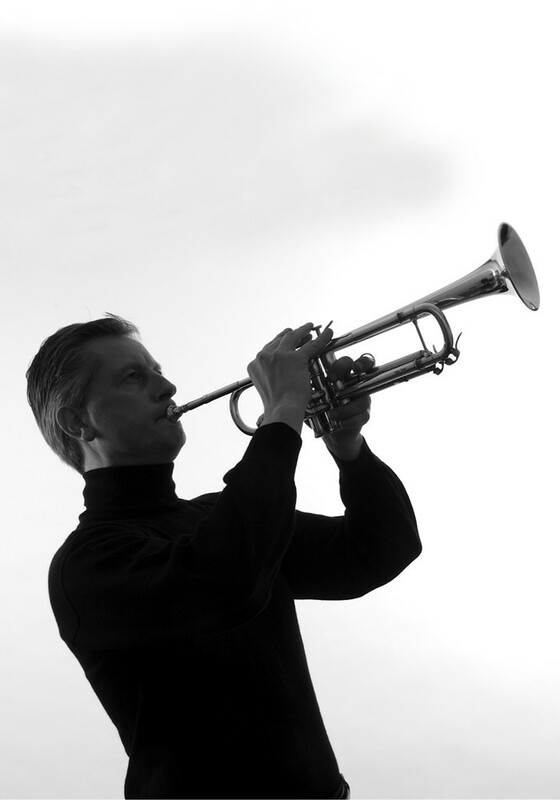 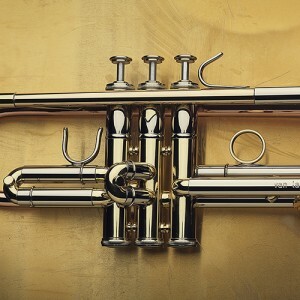 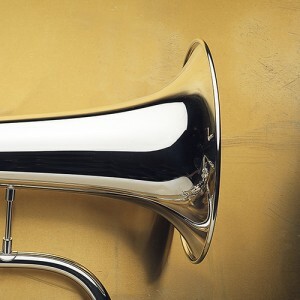 The B5 is the best and most faithful Bb trumpet I’ve ever played in my live. 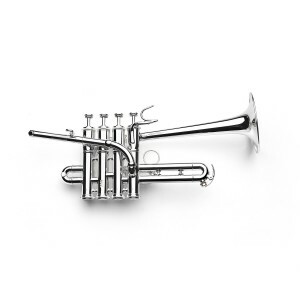 Playing in the orchestra the sound is fat and dark and in the big band it’s a trumpet with the desirable sizzling lead sound. 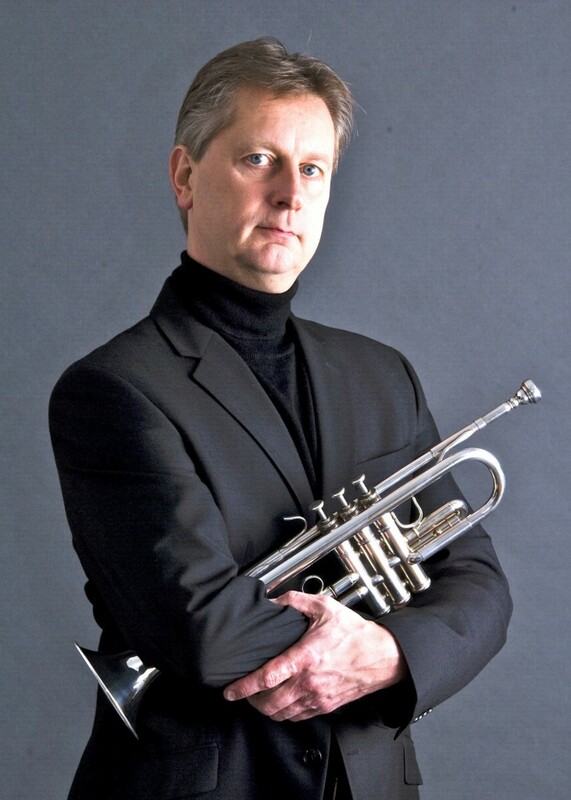 As a virtuoso solo instrument, the B5 never lets me down. 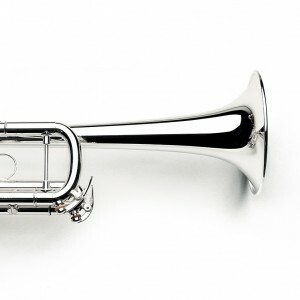 Simply the best all-round trumpet in the world!